First time on any reality show, a father who came to watch his kids for auditions became a contestant with them! 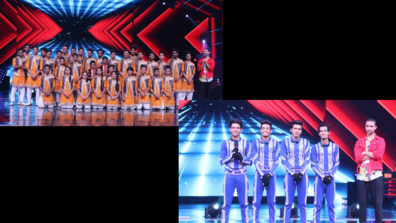 The popular dance reality show Dance + has showcased revolutionary dance styles, never-seen-before performances, and talent of a level that you’ve never experienced in India, thus adding many first to its credit. 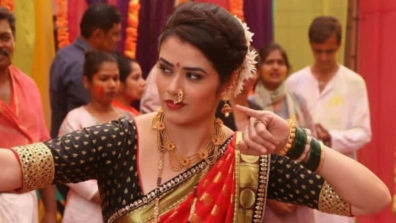 Season 4 too witnessed, something unbelievable which has never been done on the platform of any reality show till now! 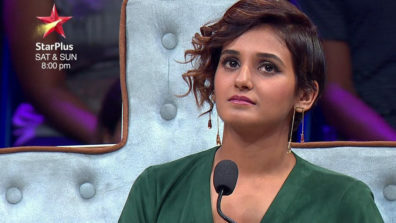 For the time on any reality show on Indian television, the person whose dream was fulfilled was not only the contestants but their father also. 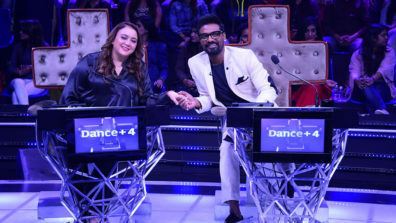 In the auditions round, post the performance of a duo named A Square Crew (Abhay & Ayush), super judge Remo was amazed by their dancing talent and asked who taught them & their reply left him surprised. The contestants revealed that they have been trained by their father and he is their Plus. Their father Om gave up his dream of dancing owing to financial constraints but continued to live his dream through his kids. After watching his superb dancing skills while performing with his kids, he decided to pass them on to mega auditions, but as a trio, which has never happened on any reality show! Remo’s decision to select the talented father along with the kids for the mega auditions once again proved that he has an eye for talent and believes in giving them their due! Overwhelmed by the impromptu decision of Remo, the father was left speechless by this pleasant surprise as he would have never imagined that his long cherished dream of dancing will finally get recognised like this. If one believes in their dreams, sooner or later it is bound to come true and that’s what exactly happened on the stage of Dance+4. 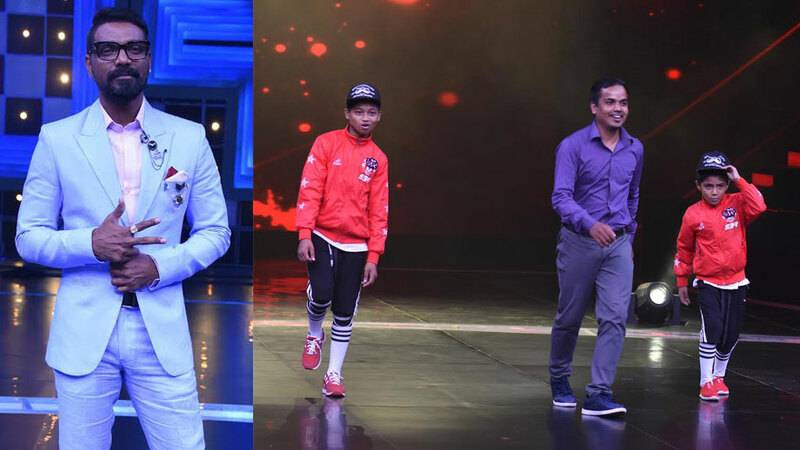 From watching his kids perform on stage to becoming a contestant with them, Remo’s decision took a pleasant turn in his life! When Cricket Legend Kapil Dev was left emotional on Dance+! 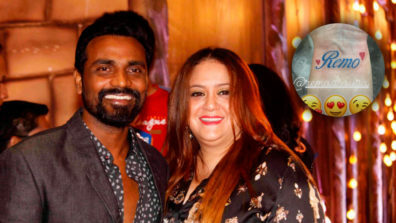 Lizelle D’Souza’s ever-lasting Karwa Chauth gift to husband, Remo D’Souza!